Disclosure: Thanks to RoseArt Magic Fun Dough for sponsoring today’s discussion. I was compensated for my time, but all opinions are my own. 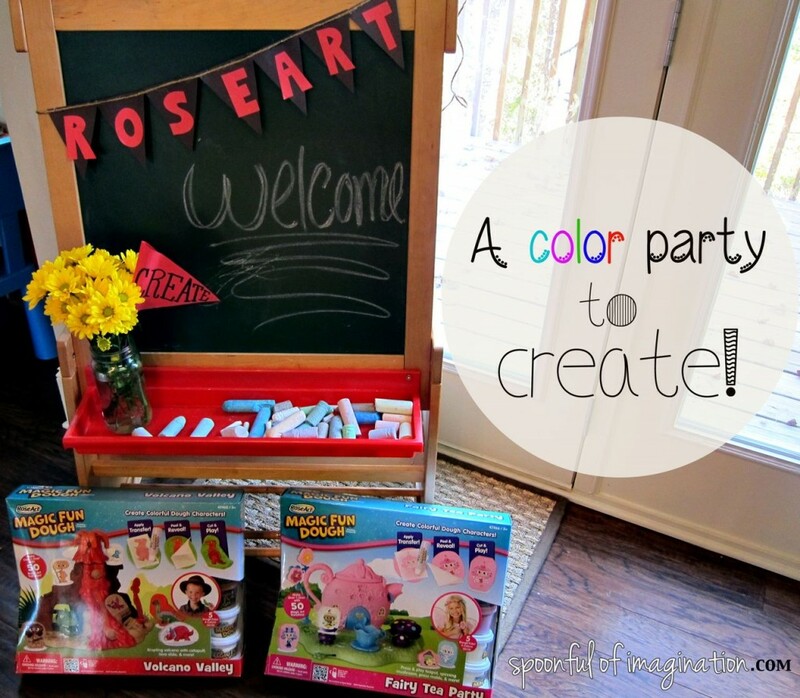 I love color and creating, and it has rubbed off on my kids. They love to use their hands to create. 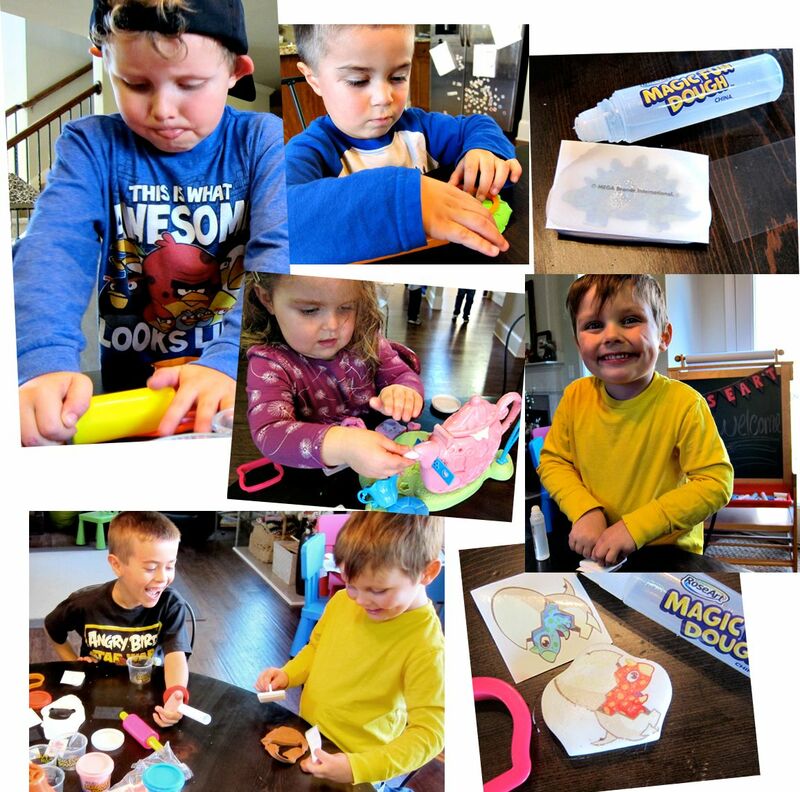 We are constantly doing little projects, so I was thrilled when asked to review the new RoseArt Magic Fun Dough Kits. 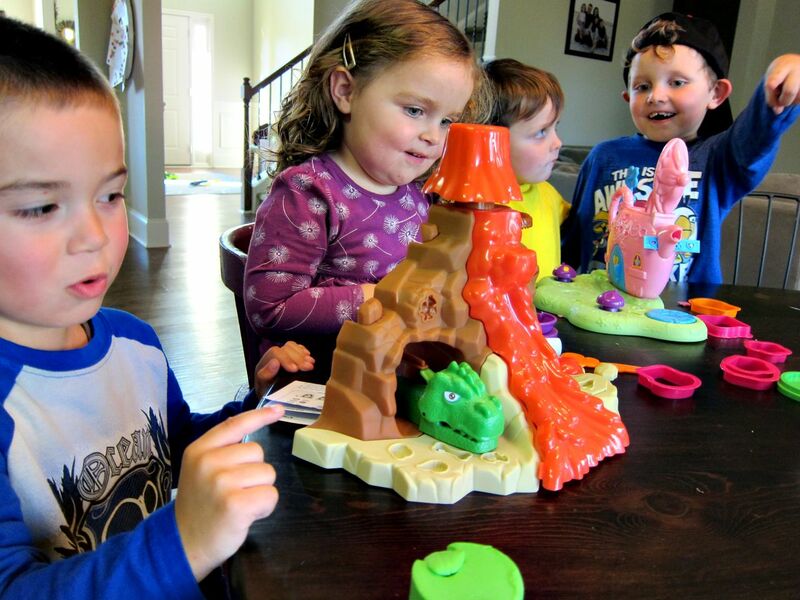 We decided to share this fun with some sweet friends, so we hosted a little play date. With both genders and a range of ages, I opted to have a “color and create” themed little party, where we all got to create and play. 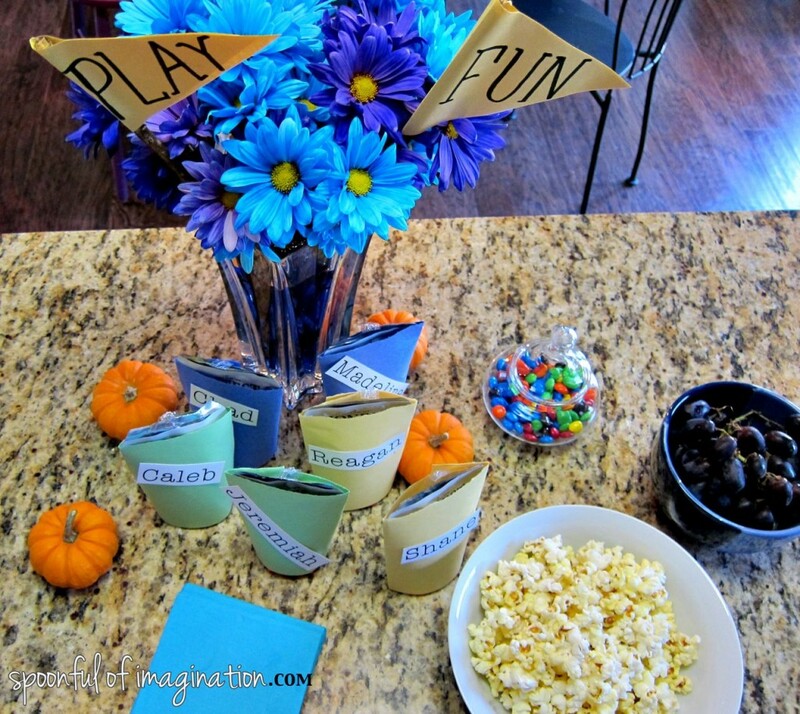 Our play date was after school, so I had some colorful snacks as a treat. While we ate we talked about creating and ways we can use our imagination. 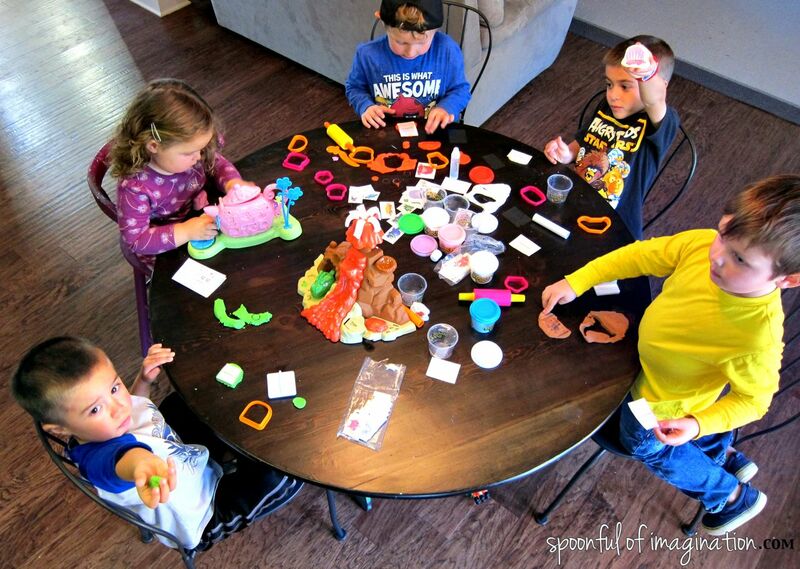 I gave a brief demonstration about how we could use the Magic Dough kits, and they were all grabbing at supplies and off starting before I totally finished. Here is a quick little video that can show you what I demonstrated. The process was simple. Roll out the dough, cut out a shape, use the water to transfer the image, wait 60 seconds, and peal the paper up. It was as simple as placing a temporary tattoo on your body! The kids LOVED it! It worked perfectly and had no sticky weird residue. 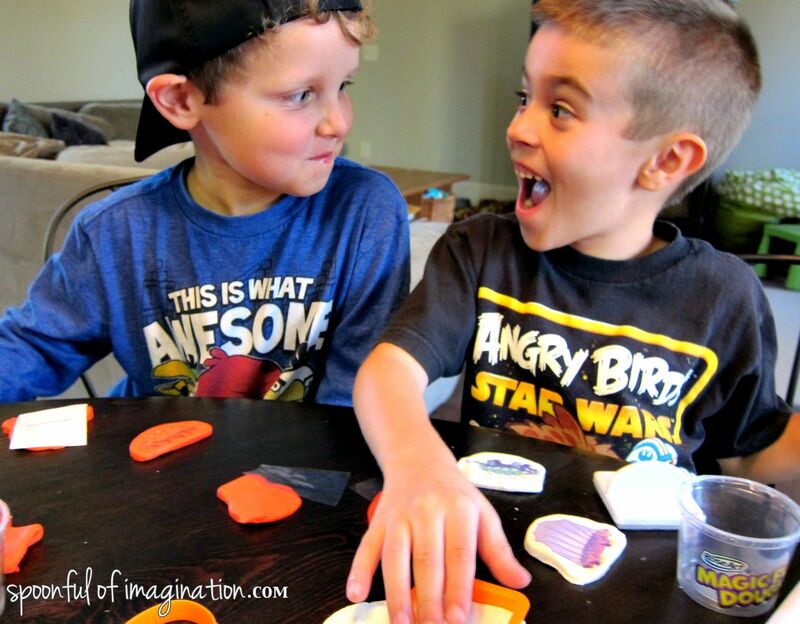 This technique allows for imaginative play as they can create characters to play on the larger prop that came with the kit. 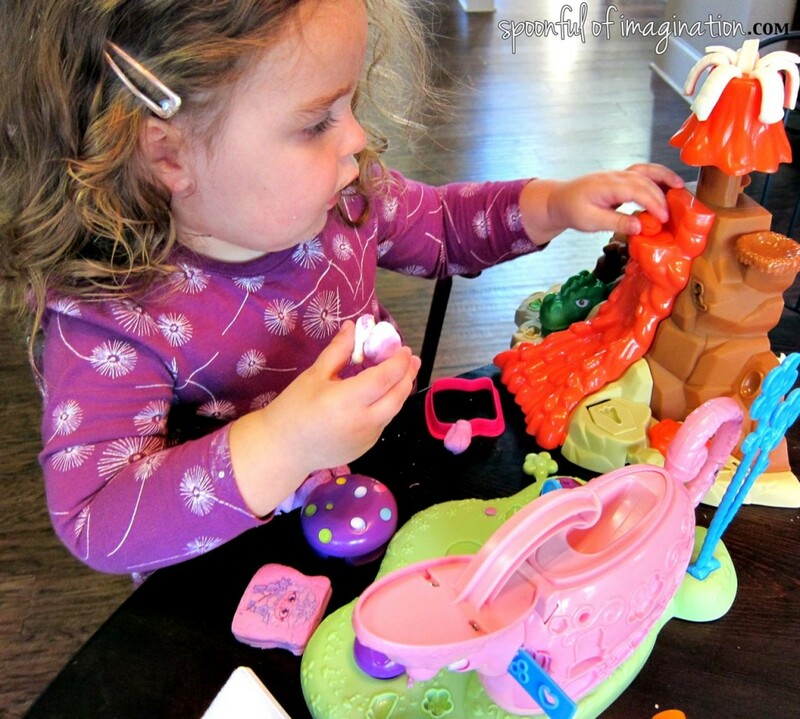 We received the Volcano Valley and Fairy Tea Party. The image would disappear, if you rolled the dough out. This would allow for play over and over again. I tried this feature to see it work. It totally did! My kids didn’t want to “mess up” their creations though. We have let some dry out, and talked about turning them into Christmas ornaments. This was such a hit. I seriously left the kits out for three days after my play date. My kids have been having a blast. We have used them a lot and still have tattoos! I am very impressed with how much you get with this kit. 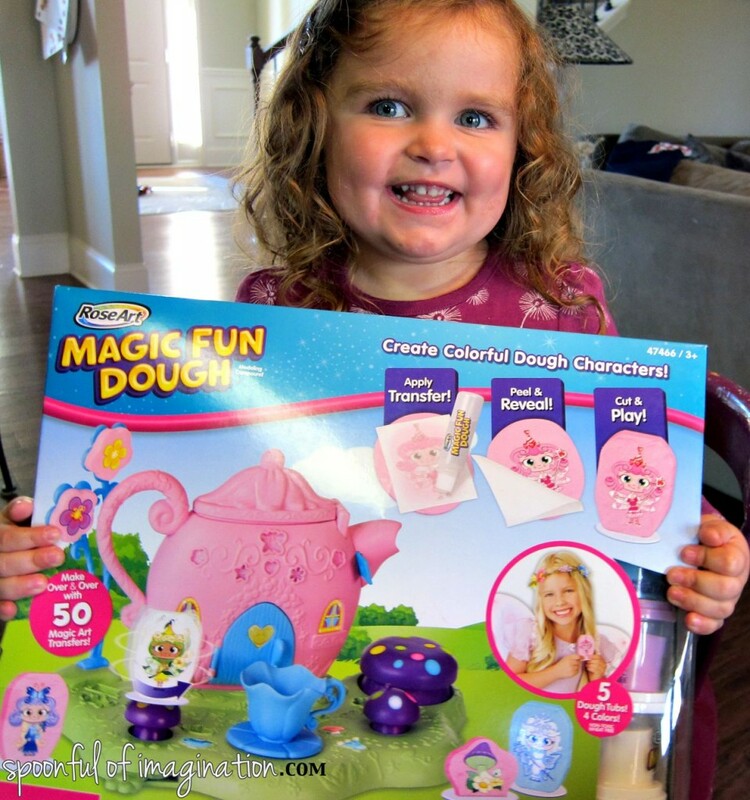 The Magic Fun Dough kits are available at Target, Walmart (located in the craft aisle), and on Amazon. They all cost under $20.00. We had a blast at our color and create play date. I think these kits would make great Christmas presents. 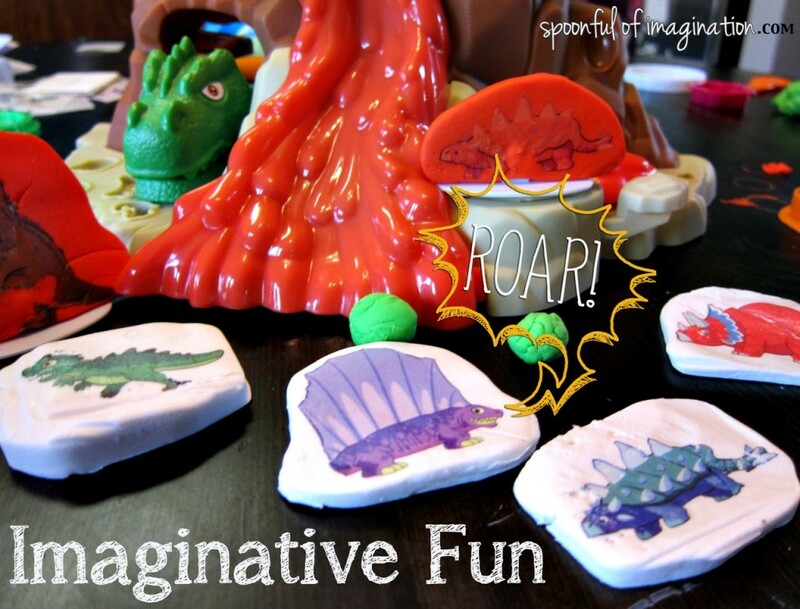 I am all about ways to encourage imagination and creativity, and these kits totally do that. What a fun party! Looks like your kiddos had a blast! So fun! I love how excited all their little faces were. 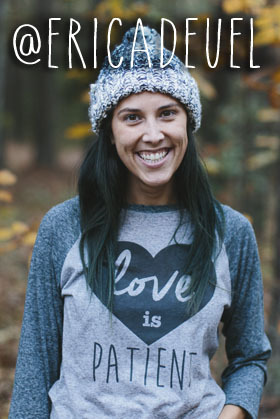 How fun- this would make a great Christmas gift for my niece. How fun! My boys would love this! Wow this looks like so much fun! My son would love playing with this stuff!